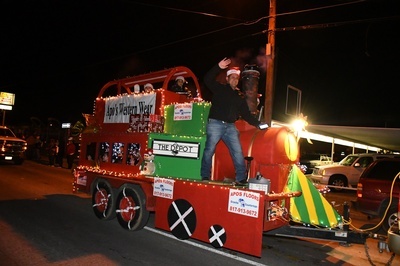 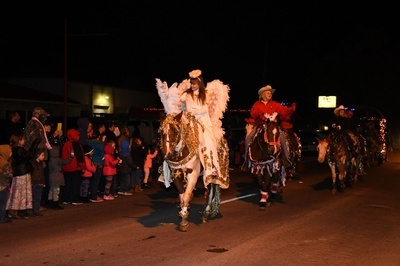 The Lighted Christmas Parade is Friday, December 7th at 6:30pm in Downtown Cleburne. 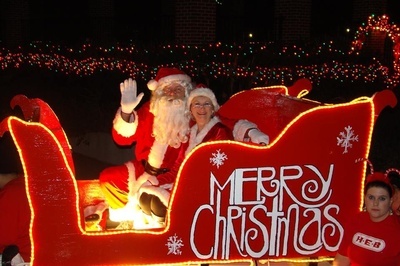 This years theme is "Dreaming of a Bright Christmas." 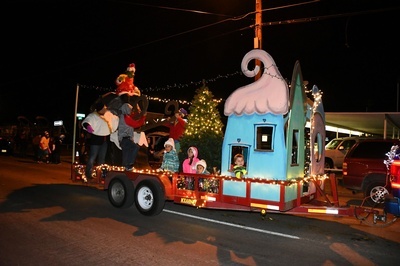 After the parade come to Johnson County Market Square for vendors, food trucks (vendors will be set-up from 5pm to 9pm), entertainment & pictures with Santa & Mrs. Claus ($3 to use personal camera or smartphone). 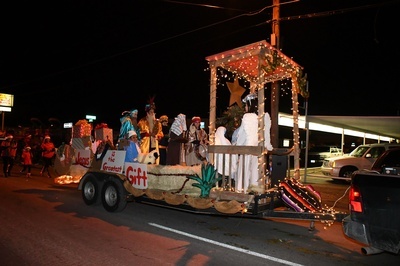 Be sure to also visit the Living Nativity Scene located at First Baptist Church of Cleburne, TX. 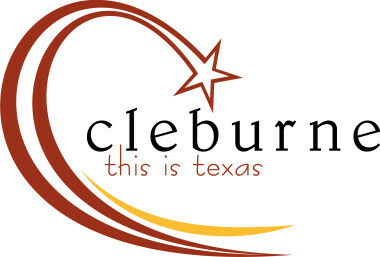 The event is free to the public, for more info call 817-645-2455.